Our mission is to help people establish their new business – raising fish using for this purpose our developed designs of recirculating aquaculture system (RAS). There is no secret that nowadays a lot of people, after having read some books on fish farming and designing of RAS, offer their services in this market. Our task is to protect people against such designers and offer proven automatic fish farms, functioning according to the principle of RAS. It is not important that you have never worked in the field of fish farming. People should not only earn money, but also enjoy this interesting process – fish farming using RAS. 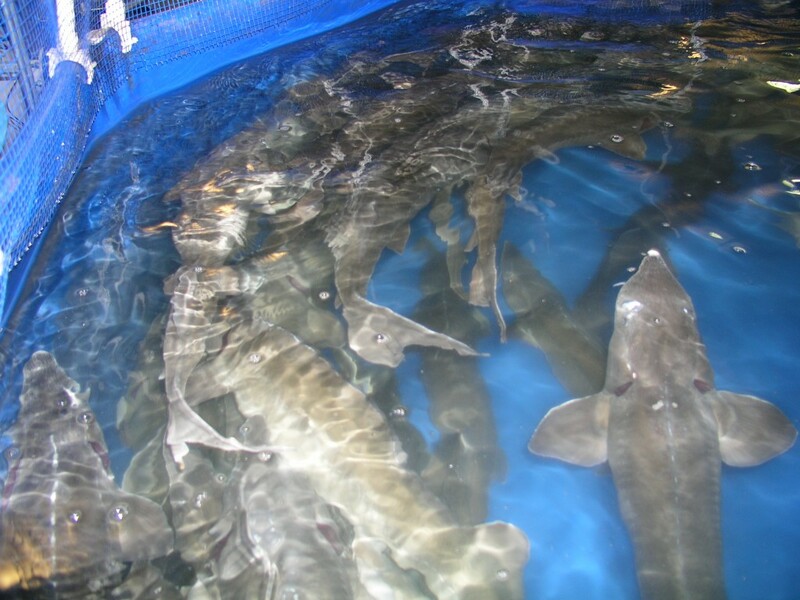 We possess rich experience regarding the designing of fish farms, selling and assembling of the respective equipment. 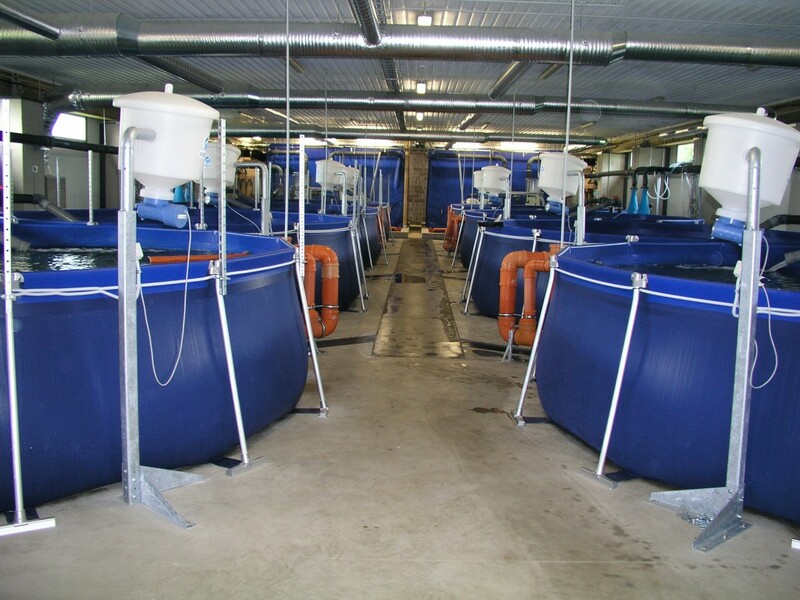 We cooperate with 20 leading manufacturers of the fish farming equipment from different European countries.